Pre-Leasing for August. Amazing Location. 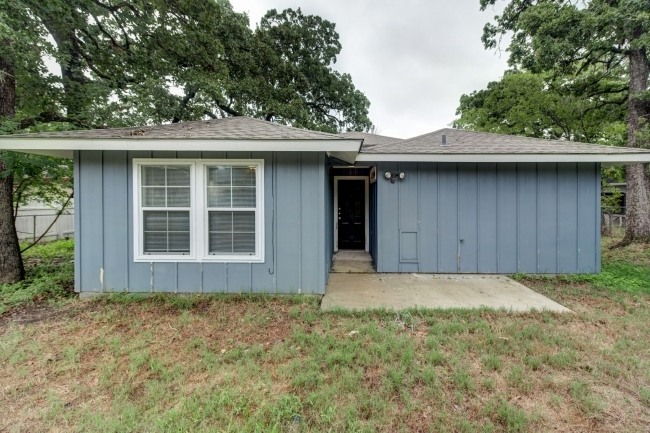 Newly Remodeled 5/4 within walking distance of TAMU. Original hardwood floors, brand new kitchen with stainless steel appliances & granite counters. Newer hardwood style flooring in bedrooms, new paint, new tile. Full size W/D and a huge fenced backyard. Lots of curb appeal, won’t last long at this price with this amazing location. 1 Pet under 25 lbs. Deposit is $2100.